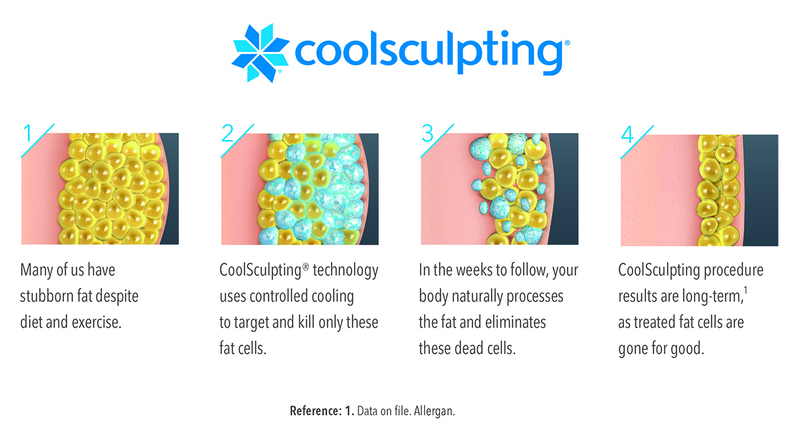 Now that you are ready for a more sculpted you, let’s schedule your consultation appointment. 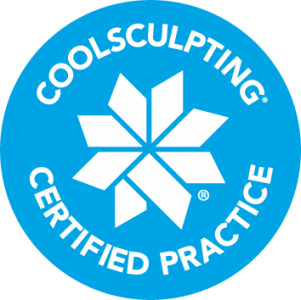 Please call our office at 707-455-8210 to schedule your complimentary consultation with our CoolSculpting Specialists Dr. Naik, our Nurse Practitioner Ronni or our R.N. Breona. If you prefer we can contact you through email or a phone call. Simply fill out the form and let us know what procedure you are interested in and what day and time you prefer for your consultation appointment. We will call or email you with the next available consultation appointment that fits your preferences. What Alternative Day is Best to Schedule a Consultation?